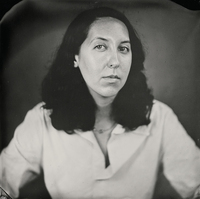 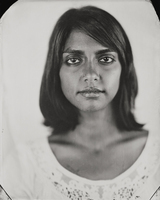 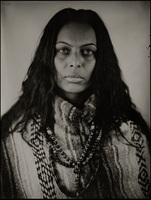 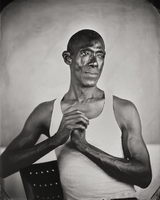 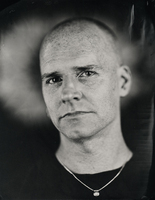 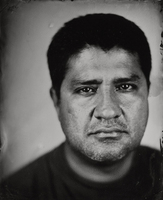 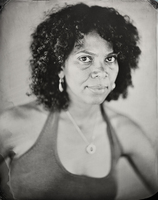 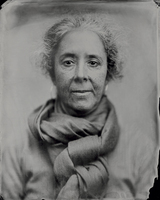 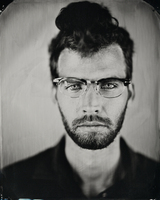 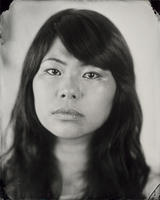 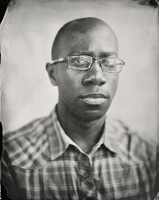 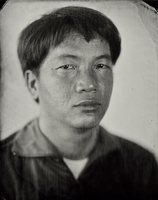 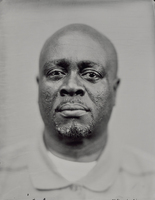 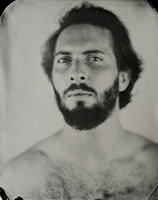 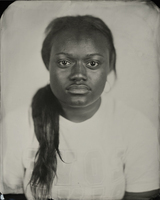 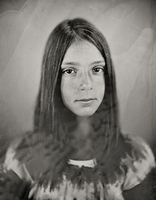 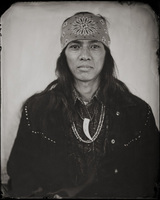 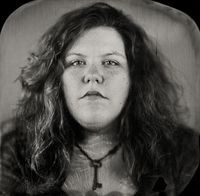 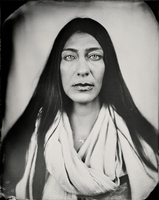 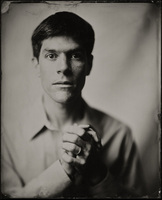 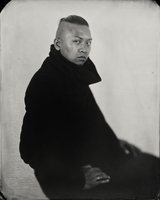 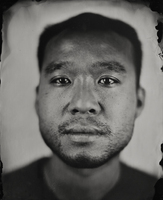 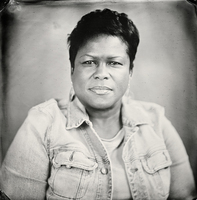 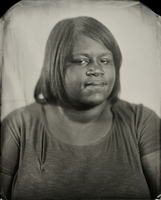 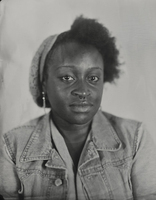 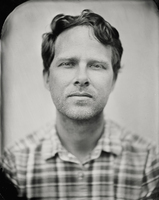 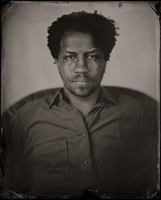 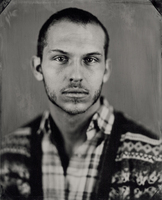 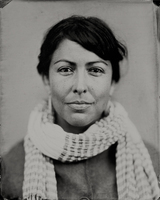 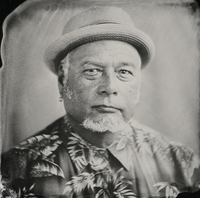 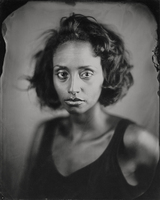 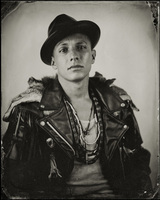 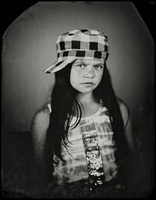 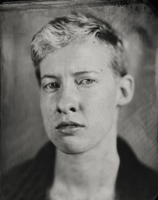 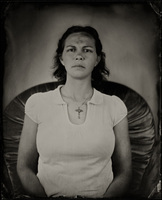 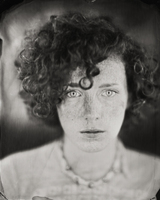 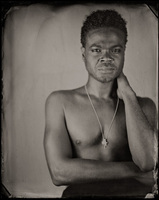 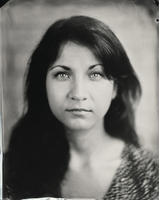 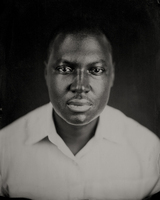 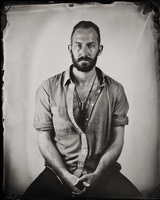 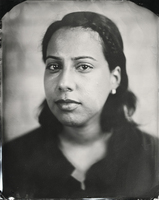 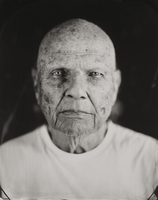 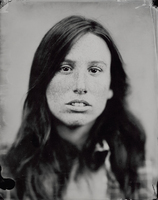 Keliy Anderson-Staley is a Houston-based fine art photographer using the wet plate collodion process to shoot tintype and ambrotype portraits and landscapes. 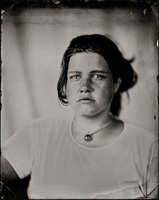 She is also known for her project, Off the Grid, a series of color images documenting the lives of Maine homesteaders. 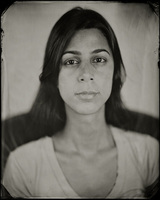 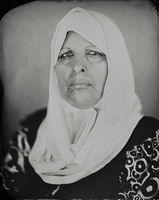 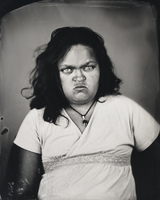 She is an assistant professor of photography at the University of Houston.